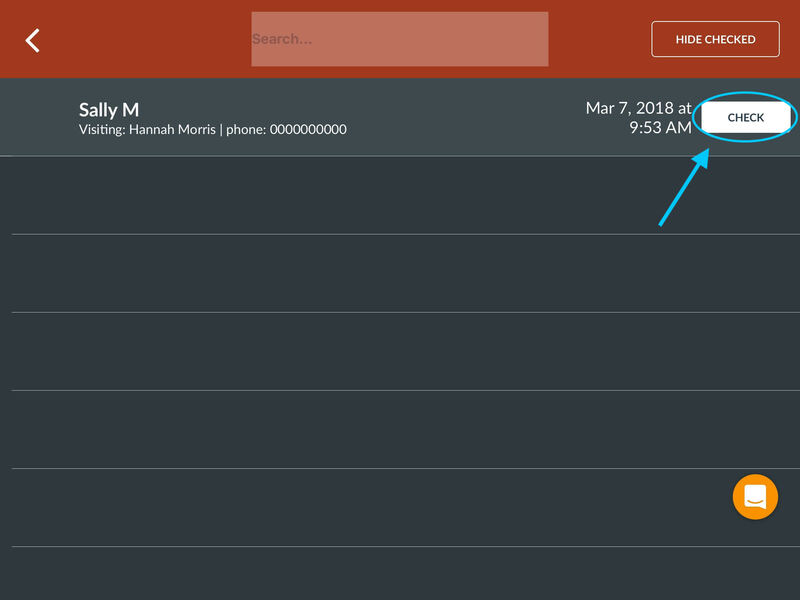 In the case of an emergency, how do I access my Visit Log? 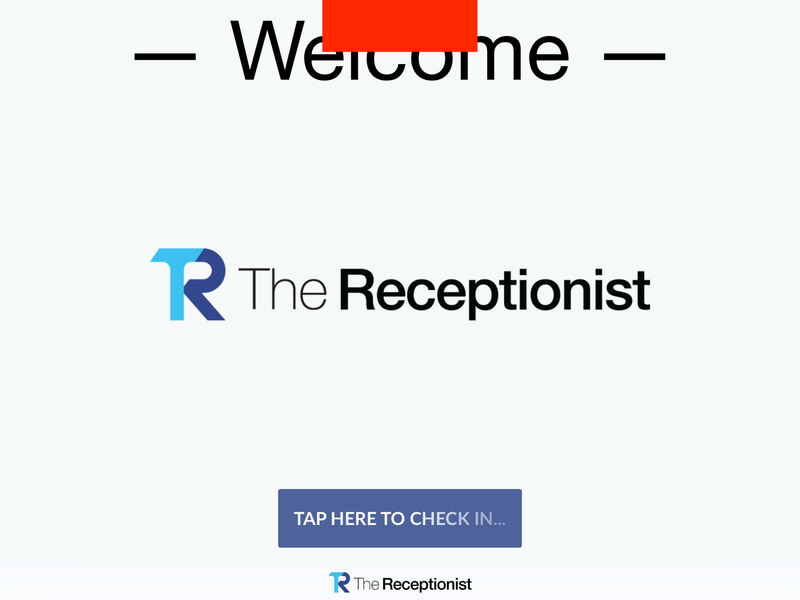 You'll see all of the visitors that are currently checked in at your office. As you confirm the safety of each visitor, you can 'check' them in again for evacuation security. Please note, this does not update anything on your actual visitor log; it is meant as a visual aid during actual emergency procedures so that you can account for each visitor physically, only. 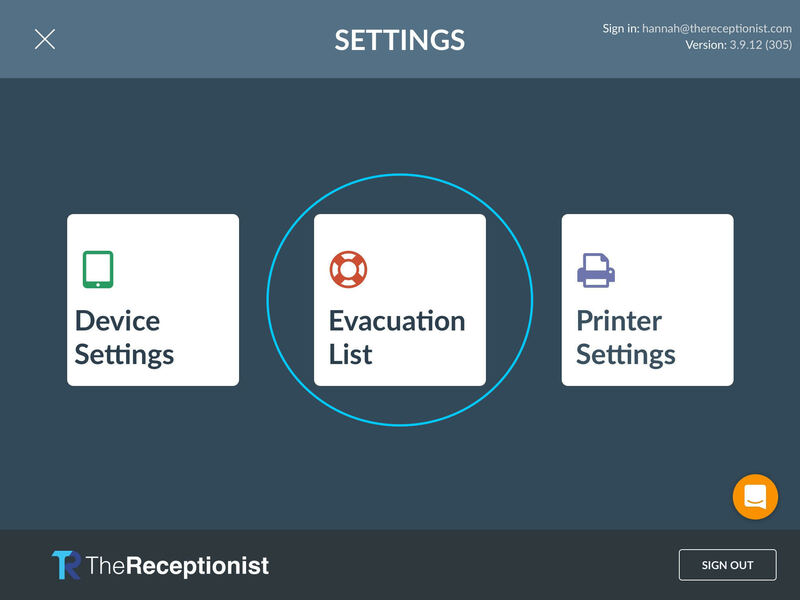 The beauty of The Receptionist for iPad is that your visit log is also available from any web-linked device; your computer, your iPad or your smart phone. Now you can jump right in from anywhere!